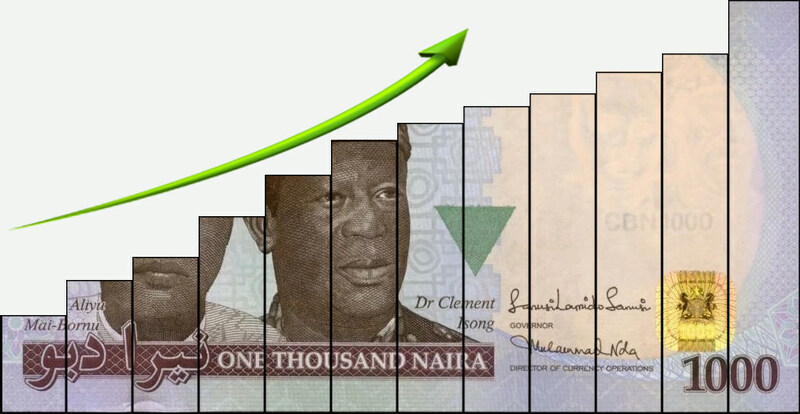 As an exporter you can benefit from certain export incentives in Nigeria. These are monetary, tax or legal provisions designed to encourage you to export certain goods and services. Our incentives are provided to help exporters in keeping their products competitive in global markets. There are several Nigerian export incentives established by the export incentives and miscellaneous act. 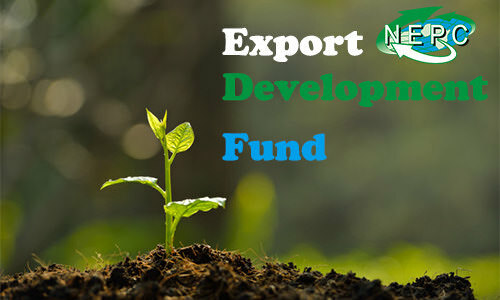 NEPC is administrating two export incentives: Export Development Fund & Export Expansion Grant. Find out more about these incentives!